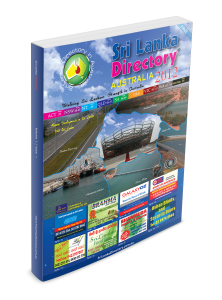 SLD was launched in year 2010 and it has produced 7 publications up to date. 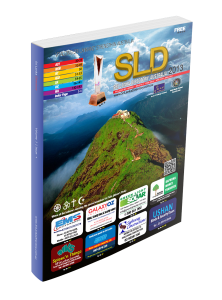 Below links in PDF formats and please do not get confused these are not the full print of the printed magazines but samples you to understand the quality, standard and how informative of the SLD publication. 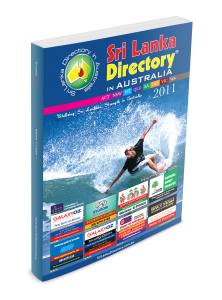 Click below links you to understand the standard of SLD, Australia.